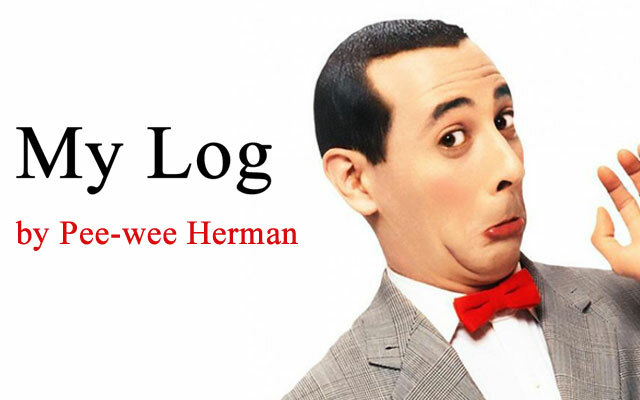 FIRST WEEK OF FILMING COMPLETED!!! 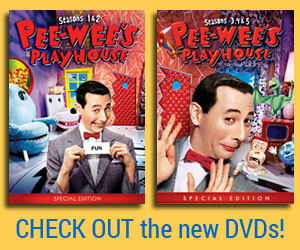 Pee-wee’s Big Holiday!!! 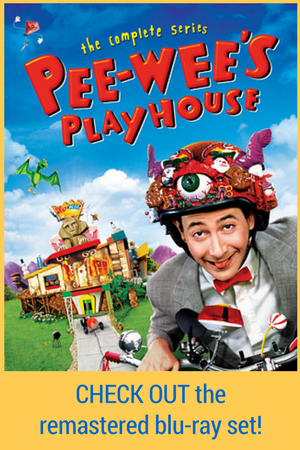 DAY TWO FILMING ‘Pee-wee’s Big Holiday’!!!!!!!!!!!!!!!!! 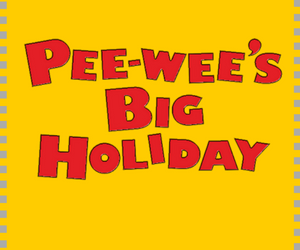 BOWTIE IS THE NEW BLACK: ‘Pee-wee’s Big Holiday’ To Premiere On Netflix!